Xiaomi surprised a great number of its fans last year when it debuted the Mi A1 (Mi 5X) – a device which had a decent price point for its specifications and a pure Android experience to go with it. This particular combination catapulted the Mi A1 to new heights of success, which created a lot of buzz for Xiaomi. Due to the Mi A1 ’s overwhelming status as a bestseller in the market, many are now wondering (us too) if the Chinese-based company is gearing up for another installment of the highly successful device. Now, fans don’t have to look anywhere else as Xiaomi has finally dropped the news on TENAA in the form of the Mi A2 (Mi 6x). The Mi A2 (Mi 6x), in line with its listing, will come sporting a new 5.9-inch Full-HD 18:9 touchscreen display and a dual camera setup in the back. To complement this new design element, Xiaomi has now employed a metal-body housing reminiscent of the Redmi Note 5 Pro. Aside from this, the new device will also sport a fingerprint sensor at the back. 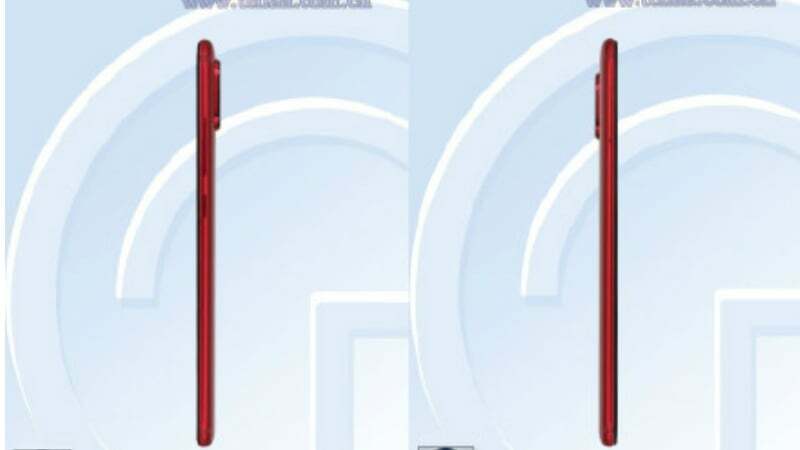 Not one to follow trends, Xiaomi will not be implementing a notch on its new device, the Mi A2 (Mi 6X). According to PhoneRadar, unlike the Mi A1 (Mi 5X), the new Mi A2 will be packing a smaller battery capacity, which will only hold a total of 2,910mAh. They also add that this new device will also be integrated with the latest in port technology, which means it will be arriving imbued with the USB-type C in tow. OS-wise, Telecomtalk believes that the upcoming Mi A2 (Mi 6x) will be debuting with stock Android on board. 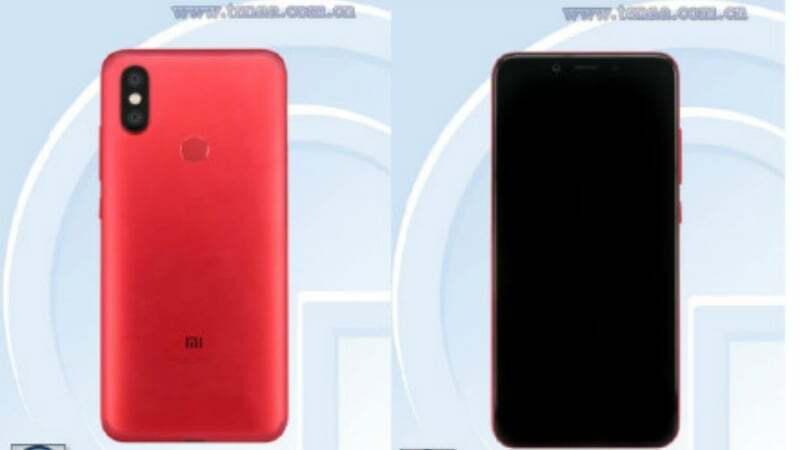 However, they share that it still remains to be seen if Xiaomi plans on employing the latest Android system into their device, which is Google’s Android P.
Regarding the Mi A2 release, a user on the Chinese social media site Weibo recently revealed that the new handset is set for an outing April of this year, which is said to coincide with other product unveilings from Xiaomi. With this in mind, just like with last year’s Mi A1 (Mi 5X), the phone will see an earlier release on mainland China and will be tagged as the Mi A2. Following this initial release will be the international markets, which will see the device take on the moniker of Mi 6x.